Last week, I received an email from a fellow named Bruce Adams, who runs the FSS label, (or, Flingco Sound System) in Chicago. 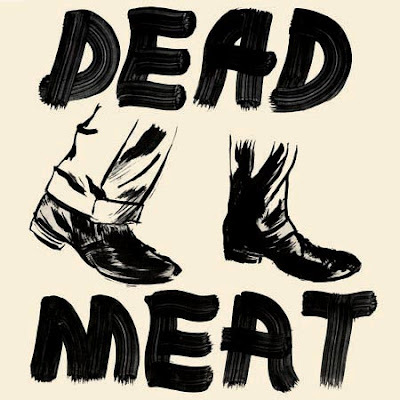 He was writing to promote Dead Meat, a San Francisco rock band that will be releasing a 7” at the end of November. “Electric Head,” which is the song performed in the video below, is refreshing Touch & Go-era rock defiance, sonic grime and joyful dissonance evoking those primal days of pre-Internet promotion, cassette releases and DIY yore. There’s a sullen steadiness to the vocal that almost brings to mind Nirvana during their relatively short stint as nobodies, but Dead Meat sound like they owe more to the pre-Alternative boom.